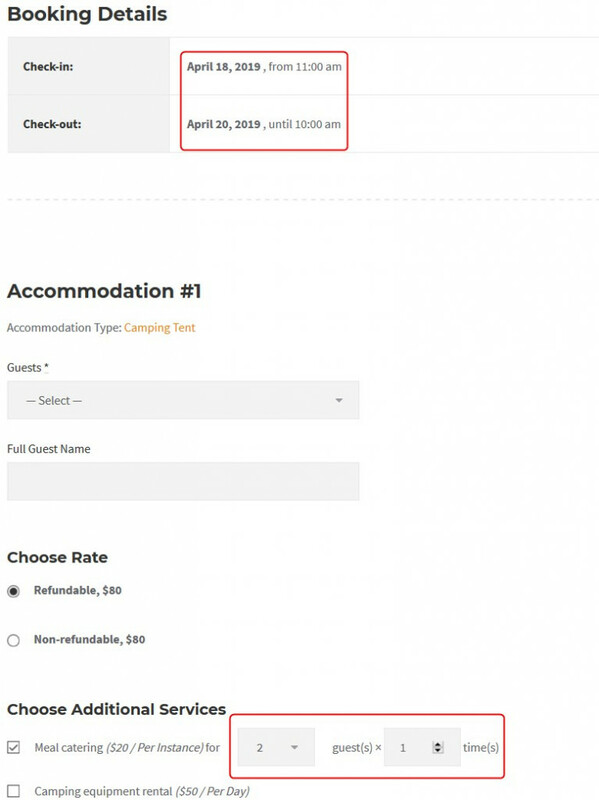 The latest Hotel Booking plugin version 3.2.0 is available for download! 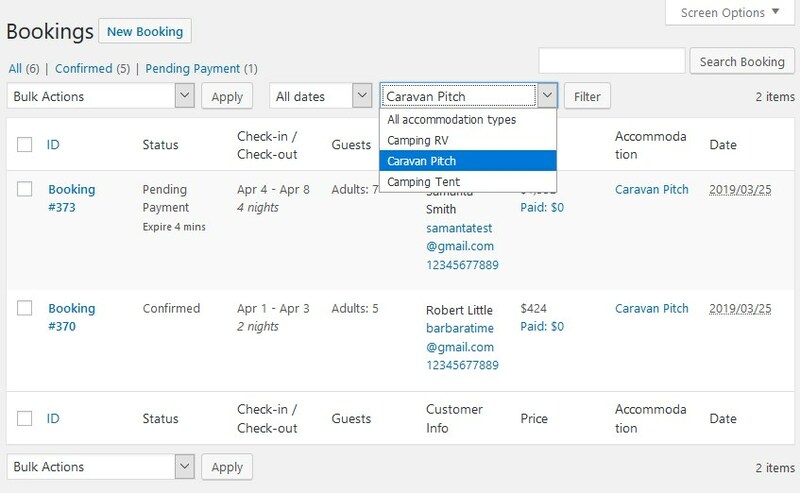 We’ve released new tools to help you manage the guest bookings flow easier and more effectively. Also, you are about to discover how to enable your guests to select the charges they’ll incur for extra services. 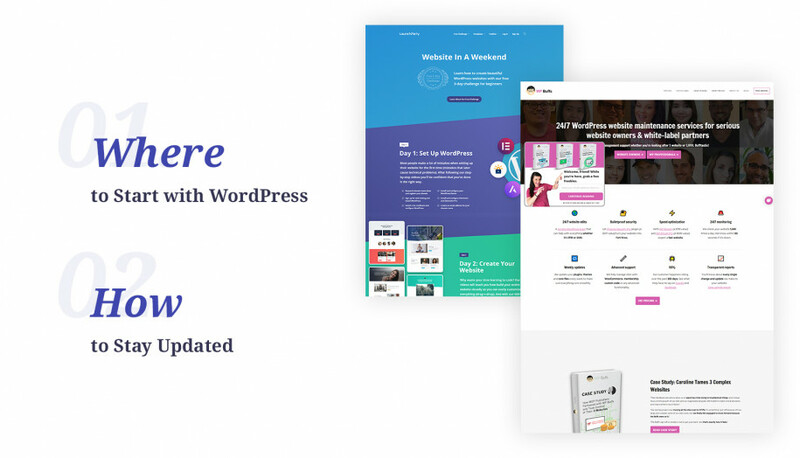 So let’s take a closer look at the plugin updates! We know that it’s much quicker and easier to preview all upcoming bookings using a Calendar mode in the dashboard (Bookings > Calendar) – you can see all reservations a year ahead! Hover your mouse over the needed booking to see more details in a tooltip: full guest name, phone number, etc. Click on the needed booking to open all reservation details in a pop-up window: from there, you may check all customer information, services booked, a payment history and even add a payment. 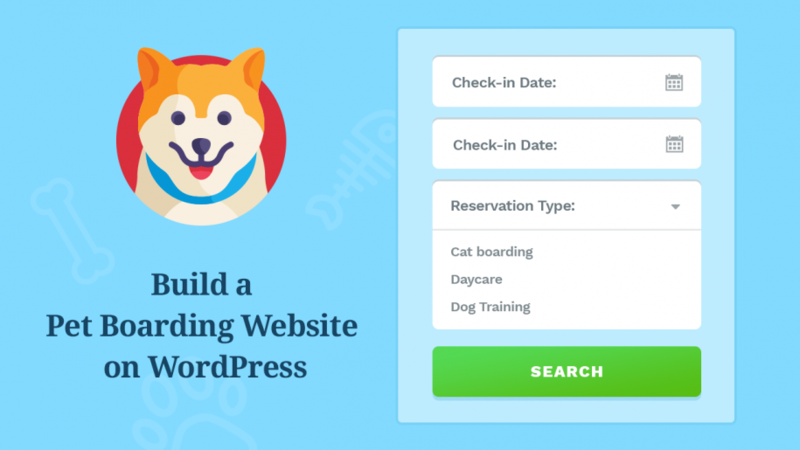 It’ll also simplify your workload of adding bookings from the backend if you, say, register them by taking phone requests. Thanks to the new “Accommodation” column, you can instantly see which accommodation type was booked. You can search for the needed booked accommodations faster using the new Accommodation type filter. Search bookings by specific information, such as name, booking cost, phone number, etc. 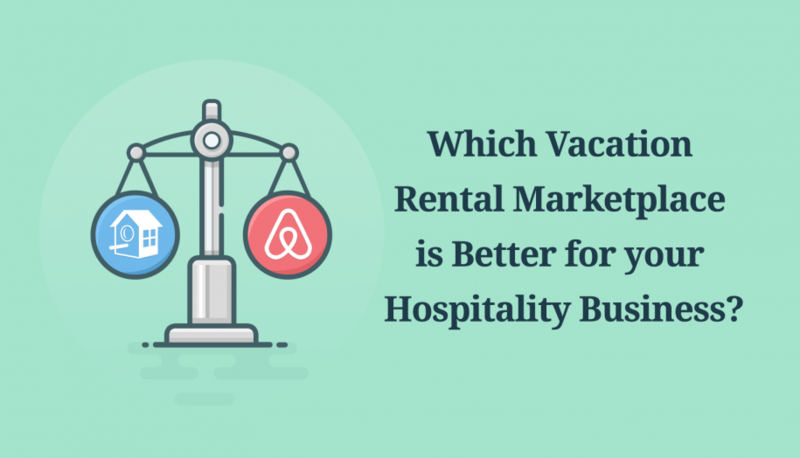 If you provide extra services along with rental spaces, this update might be particularly interesting for you. In the previous versions, you were able to set “once” or “per night” as a service charging periodicity. 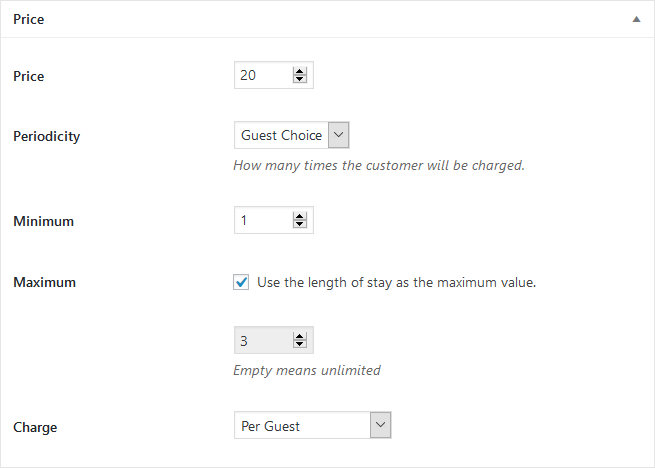 From now on, you can let your guest decide how many times exactly they want to be charged. 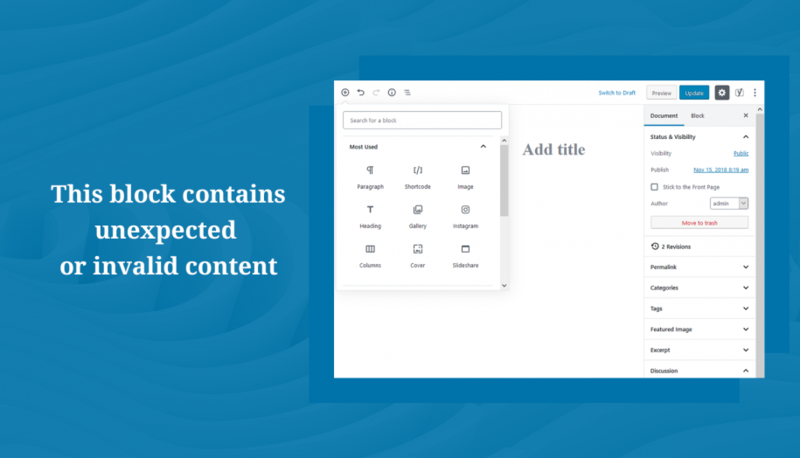 Go to Services and Periodicity respectively to change this: set the drop-down menu to “Guest choice” and select the minimum and maximum number of times available. By default, you can use the length of stay as the maximum value. For example, you cater breakfast. And if your guest who is staying for, say, 6 nights, would like to order it for the first two days of stay only, they can do it before confirming a reservation. That’s it. 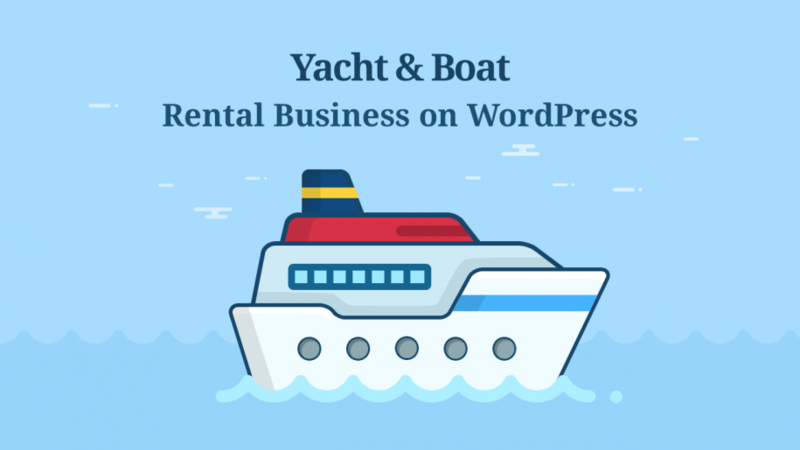 If you have any suggestions, feel free to share them – and let’s continue making MotoPress Hotel Booking one of the leading WordPress booking plugins together!